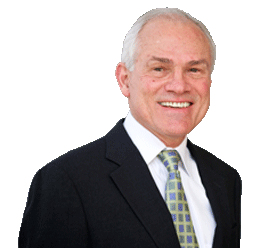 Suffering through an injury or accident in Tennessee can be difficult under any circumstances, however, this is particularly true when a person is faced with an injury or illness as the result of another person or party’s reckless actions. In these situations, many Tennessee injury victims find themselves battling not only the physical and financial repercussions of their injury or illness, but also a sense of injustice due to suffering harm that could have been prevented if only another party had acted more responsibly. 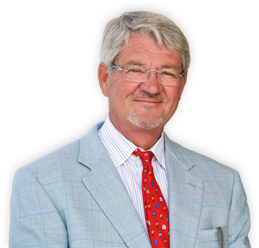 At Pohl & Berk, LLP, we know how much difficulty people in Tennessee face after suffering from undue harm in accidents they didn’t cause. While there is nothing that can be done to erase the physical, psychological, and financial consequences of the accident or injury that caused you harm, it is often possible to obtain much-needed financial compensation, justice, and closure through a personal injury claim. By filing a Tennessee personal injury lawsuit against the party that caused you to suffer unduly, you may be able to hold them accountable for the consequences of their actions or inaction. You have limited time to act! 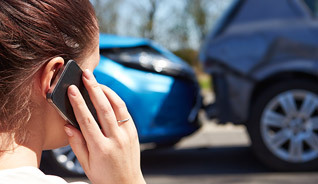 After an accident, you have a short amount of time to get justice. Contact us today to start your FREE confidential consultation. If you were injured as a result of a car accident, you should not have to pay the price for someone else's negligent driving. 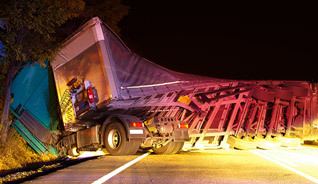 Mistakes made by a 18-wheeler drivers can lead to devastating accidents. If you are a truck accident victim, we can help. When a vehicle rolls over, the consequences are often dire. 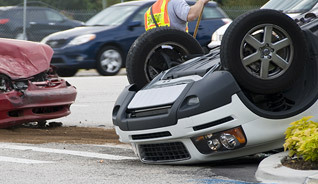 A rollover accident may indicate a defect in the car's design. 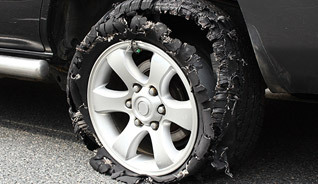 Defective tires can create dangerous situations. 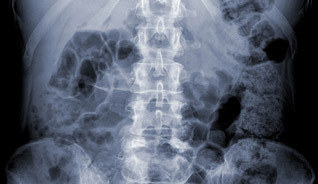 Tire makers are liable for injuries caused by their products' defects. Motorcycles offer limited protection compared to cars. 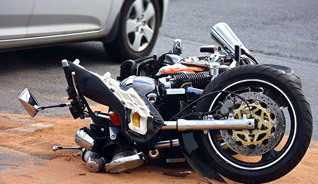 Injuries from motorcycle accidents are therefore often more severe. 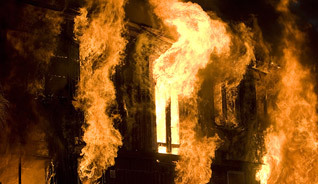 Property owners have a responsibility to keep their property free from hazards. 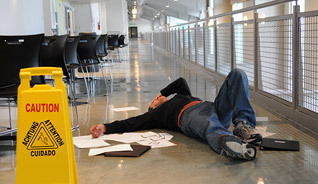 Failure can result in injuries to guests. 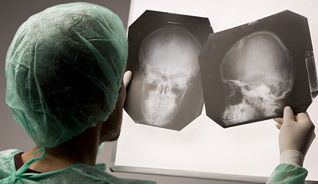 A traumatic brain injury can have permanent, life-changing consequences. We can help hold the responsible party accountable. Our spinal cord injury lawyers can determine who is at fault for your injury and help you seek the compensation you need. 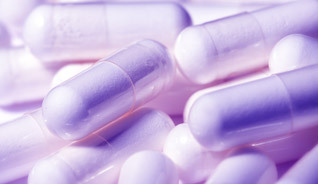 It is not incredibly uncommon for pharmaceutical companies to release drugs with dangerous, undisclosed side effects. 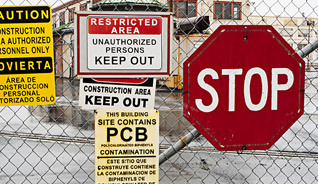 If you are experiencing symptoms of exposure to toxic substances, you may be able to seek compensation for your injuries. Recovering from a burn injury is both challenging and expensive. 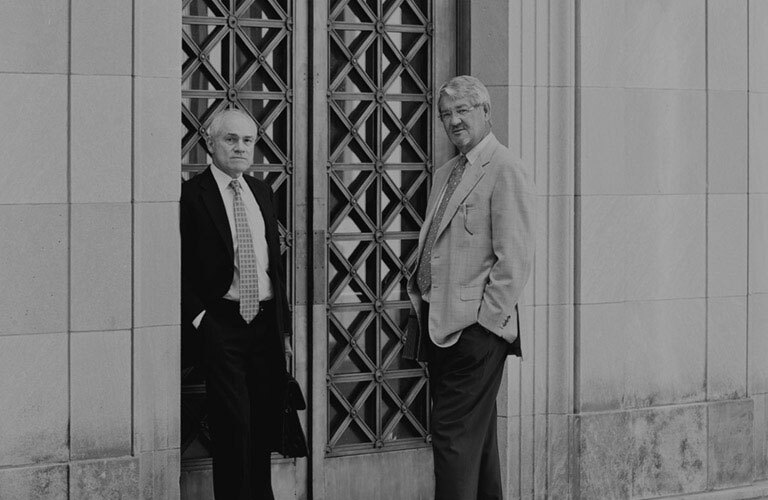 Our attorneys can help you through this difficult time. 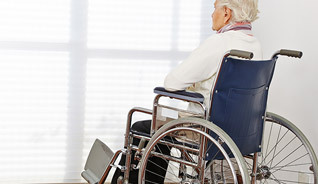 The abuse of elderly nursing home residents at the hands of the staff is unthinkable, but happens with startling frequency. 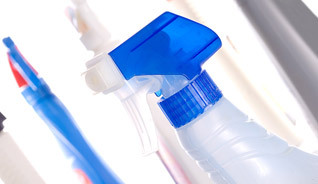 If you have been hurt by a defective or dangerous product, our attorneys can help you hold its manufacturer accountable. 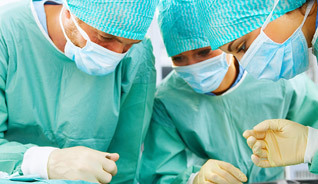 Our experienced medical malpractice lawyers know how to hold negligent medical professionals liable for their mistakes. 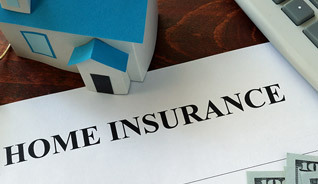 Insurance providers often underpay or outright deny perfectly valid claims. We can help you get the payout you are owed. 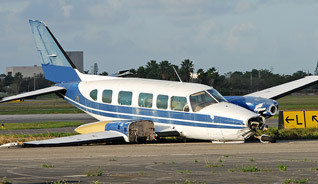 If your loved one was hurt or killed in an aviation accident, it is almost certainly the result of someone's negligence.